Malaga is a wonderful place to visit while on vacation in Spain. Its beaches are some of the finest in the Peninsula, and there are lots of things to do around the city. You could also visit Marbella, which is a short distance by car from Malaga, and spend the day basking in the sun or visiting the city. 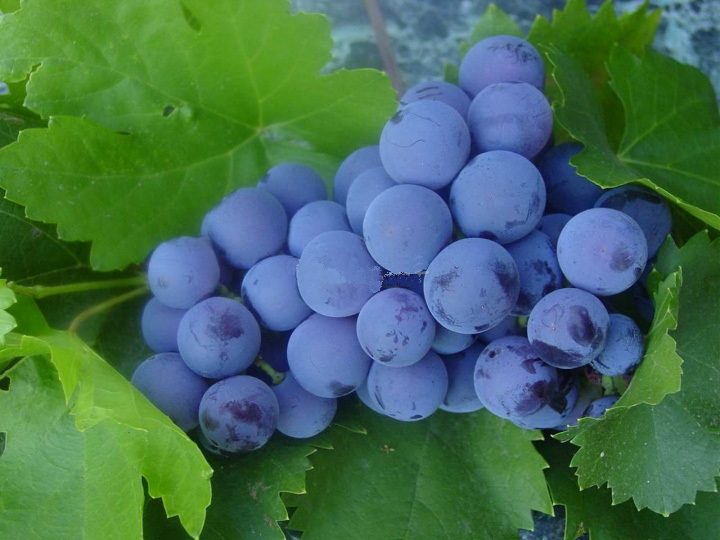 Malaga has always been famous for its sweet wines produced from overripe grapes with a high sugar content. The weather in Malaga, where the sun shines almost every day, even during the hardest winter, is great for ripening the grapes naturally and producing the high quality dessert wines you'll try during your Malaga wine tour. Fortunately, thanks to the fact the Malaga is one of the main tourist destinations in Spain, tour guides and wine cellars are used to catering for foreign guests. This means that most wineries will be able to provide tours in the English language. However this is not always the case, so you may want to consider taking some Spanish lessons before you go. We are sure that your Spanish guide will appreciate even just a few words in Spanish! In 1963, José García Campoy became a wine producer of Malaga wines and founded Bodegas García Gomara S.A., which in 1994 was turned into Bodegas Gomara S.L. by his son, José Manuel García López, with the aim of promoting his wines inside and outside of the Spanish borders. The winery went through many changes and modernizations, but always keeping the family spirit of the company alive. 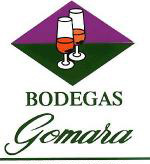 A Malaga wine tour to the Gomara cellars is a great way to indulge in Malaga wine. The visitors will be taken all over the winery as the process of wine making is explained. The final part is a tasting in which you'll get to try the best wines this cellar has to offer. Bodega Doña Felisa is located in Ronda, Malaga. It's a family company founded by Gema Alonso Araico and her husband, José María Losantos Hernando, in 1999. The winery is placed in the Serranía Rondeña, in a site called "Chinchilla", where wine making has been the main activity since the Romans. The area is perfect for high quality grapes which produce amazing wines. The first were sold in 2005, by 2007 they were already exporting internationally, and in 2008 they were awarded the Certified Quality Stamp, which the Andalusian Autonomous Government gives to best products in Andalusia. Bodega Antigua Casa de Guardia was founded in 1840 by José de la Guardia, a spanish knight that with time would earn the title of Governor of Segovia by order of Isabella II. This circumstance led to the sale of the cellar to Enrique Navarro, who in turn left it to José Ruíz Luque, who remained in the business for the rest of his life. He died without any descent in 1932 and the cellar passed to his nephew, José Garijo Ruíz, who was the main driving force of the business during the 20th century. 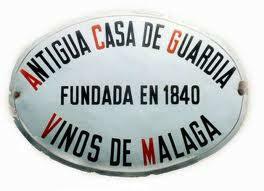 José Garijo always took care in promoting Malaga wines in their purest state, whether they were drunk in the cellar or in his tavern in Malaga's Alameda Principal. He continued with the wine making tradition from both these settings, and it has reached our days. In 1997 the Garijo family decided to continue the original project and maintain the quality that the wines of Bodega Antigua Casa de la Guardia have always had. The Malaga wine tour to this cellar is a wonderful opportunity to see the old building, built in the 19th century and adapted to the new wine technologies and facilities, without losing any of its original, handcrafted structures. The visit ends with a wine tasting of the most famous wines produced by the cellar.